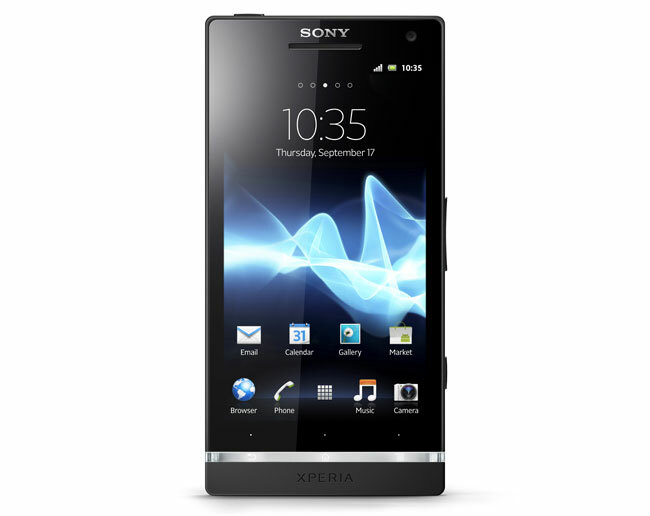 UK mobile carrier Three has announced that they will be carrying the new Sony Xperia S here in the UK, although we don’t as yet have any details on when it will be available and how much it will cost. As a reminder the Sony Xperia S is one of the first new device that will be sold under the Sony brand, rather than the Sony Ericsson brand and it features a 4.3 inch HD touchscreen display with a resolution of 1280 x 720 pixels, plus Android 2.3 Gingerbread. Other specifications on the Sony Xperia S include a dual core 1.5GHz processor, a 12 megapixel camera which features Sony’s Exmor R sensor and 32GB of built in storage. As soon as we get some more information on pricing and an actual release date we will let you guys know.